Here's a fantastic ghost adventure story, laced with menace and humour. Brought up by the resident ghosts, ghouls and spectres, Bod has an eccentric childhood learning about life from the dead. But for Bod there is also the danger of the murderer still looking for him - after all, he is the last remaining member of the family. A stunningly original novel deftly constructed over eight chapters, featuring every second year of Bod's life, from babyhood to adolescence. Will Bod survive to be a man? The narration by the author himself (Neil Gaiman) is simply brilliant! 11/10. The story is captivating almost throughout. Just shut your eyes close and listen to this audio book with focus, and you will feel like you're watching a movie! Go for it if you have free time on your hands. Crisp story that keeps you wondering! 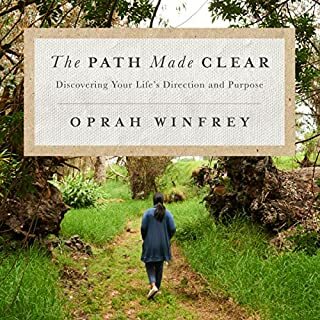 I wanted a book that was <10 hours in duration, and based on the reviews, ended up choosing this book to be my companion over the weekend -- one of the best decisions I have ever made. 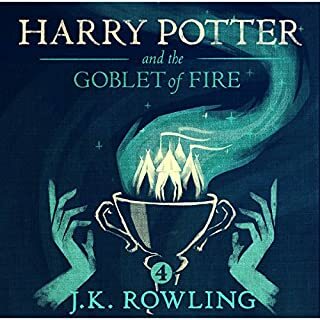 The story keeps you wondering, and even though you might get some Harry Potter (the boy who survived) vibes from the book, it holds its own, and tells you a thing or two about coming of age and the feeling of belonging. Fantastic! Loved every bit of it! The story was as unique as it could get! But the storytelling was phenomenal. It kept me hooked and made me a part of the character! Excellent storyline and the narration took it to the next level. Loved the way the fantasy world was built and attention to the details of each character. It was delightful and captivating. A deep & beautiful story, with memorable characters who would stay long with you, as an after shadow , post conclusion. Not many books does that. Coupled by an amazing narration. A time well spent , thank you Mr. Gaiman. Neil Gaiman is one of my favorite authors. As I'm sure you have probably heard of Coraline, Stardust, Anansi Boys......are some of his masterpiece. However, The Graveyard Book might be the best book he has ever written so far. The book won the 2009 Newbery award for a reason. I enjoyed it very much myself, as I'm sure most of you would too. By the way, the narrator was Neil Gaiman himself and he did a splendid job of presenting his own work in audio form. I read this after being tormented by the mediocre pulp of "Game of Thrones" and "Red Mars". What a relief to return to a real writer and storyteller, and one who can narrate his own work brilliantly as well. An enchanting story, believable and captivating characters, real imagination of an offbeat world so masterfully painted that you don't hesitate to suspend disbelief to enjoy it. 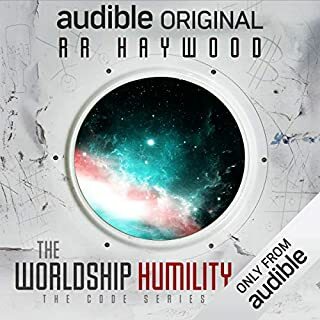 The only downside is the fact that most of Gaiman's books are blacklisted by Audible's narrow-minded publishers, available only to listeners in the USA. 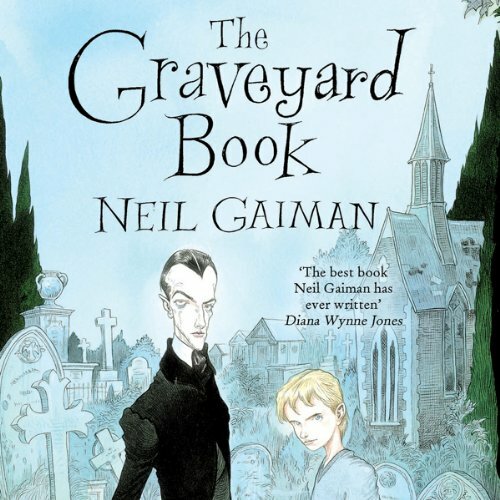 If I am to pick my favorite of all Gaiman's works, The Graveyard Book would be it. This one might be catered to the kids, but adults can appreciate this too. And with Gaiman doing the narration, it's just perfect! 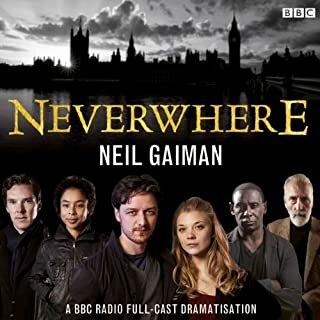 I was astonished when I finished listening to this & realised that Neil Gaiman had narrated his own work. I was hooked from the first moment both because of the way Gaiman uses language but also his wonderful narration. 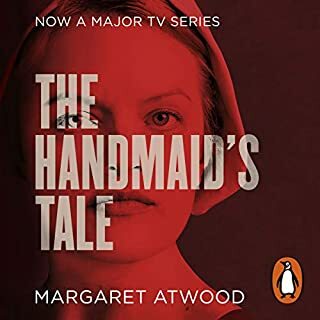 It is hard to know how much I would have enjoyed the book if I had read it but listening to this book was the most pleasurable audiobook experience I have had so far. 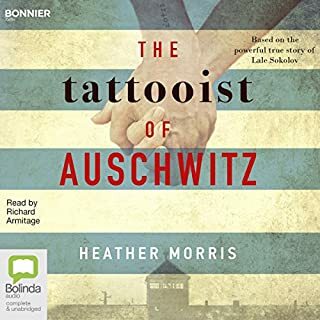 This was an ideal book to hear on audio because the author's voice of his characters was convincingly and colourfully performed. The story is fantastic, I felt as though I was wandering through the graveyard and seeing a secret world. "Wow" is all I can say about this book. The book kept me on my feet and the narrator was exhilarating! 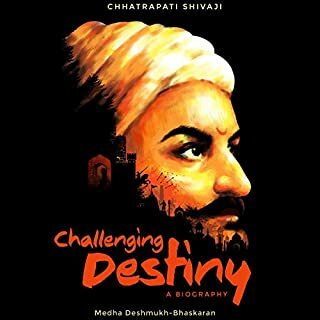 At the end I was shocked to find out that the author himself narrated it! 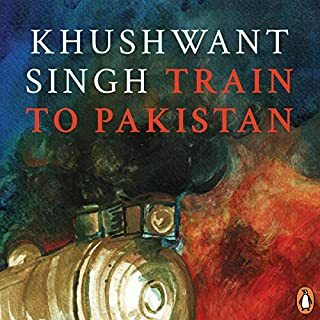 As far as the content of the book I would say 4/5, but how it is narrated is by far the best I have previously heard, receiving a 6/5 in my books. Great Job Neil Gaiman! I recommended especially to those that as an adult enjoy a good teenage novel. Hard to believe a toddler could grow up in a graveyard cared for by spirits. But it works! This story is delightful, sad, out-there, mysterious and more. Wow. Words elude me. Wow. Brilliant. One of those that will have to be listened to again and again. There is too much to take in in one sitting. This took me back to my childhood where I’d read fantasy and learn lessons of courage and morality. 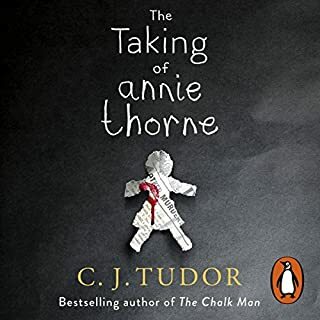 Not written a review of any other audiobooks on here but this was a great adults fairytale and read in a lovely way just like someone reading you a bed time story. I am new to Neil Gaiman and am already a huge fan. I would listen to this one again and again. 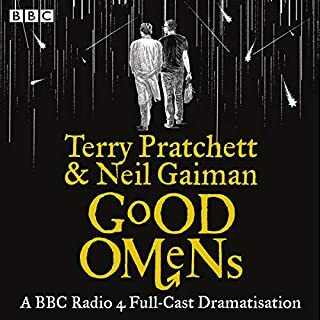 Gaiman's quirky imagination, evocative writing and great narration made this a brilliant listen. His characters are engaging and the music score really pulls the whole thing together. I loved how each chapter was a separate story following Bod from a young boy to a teenager. What other book might you compare The Graveyard Book to, and why? This is more reminiscent of Gaiman's Good Omens (which he co-wrote with the amazing Terry Pratchett) or The Ocean At The End Of The Lane. It is a children's book but I personally prefer his books for younger readers as they can equally be enjoyed by adults but have less darkness and more humor than more well known books like Neverwhere. Gaiman is a really good narrator. He was shortlisted for Audible's narrator of the year in 2013 and this book will show you why. His understanding of the story and ability to give voice to his characters, brings the whole thing to life exactly as the author intend. Combined with the music score, Gaiman's narration really creates an atmospheric performance. There are both funny and sad scenes in this book but despite some very bad things happening to the hero there is a lot more cheer and optimism than sadness in it, which is how I prefer a book. 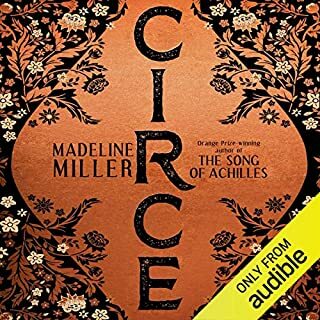 This is one of those books I just couldn't stop listening too, it's beautifully narrated and imagined and I will defiantly be listening to it again. Don't be put off by the 'young adult' tag; it's a very long time since anyone called me that but I loved this book. It has a magical atmosphere, combining the fantastical with a lovingly authentic evocation of an ordinary English town, cold chips, buses, rain and all. Crucially, for an audio book, the narrator (Neil Gaiman himself)is a wonderful reader. He also sounds uncannily like Alan Rickman, which is high praise indeed. Strongly recommended. I wasn't 100% sure that this book would appeal to me, but I'm glad I bought it. Excellent story and the reading by Neil Gaiman was also excellent and added to the story. 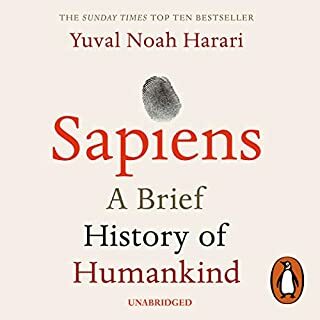 One of the best books I read/listened to this year! This is a delightful adult fairytale beautifully narrated. I loved the gothic style, very Tim Burton-esque. A wonderful journey for the ears! Will listen to it again and again. Highly recommened. fab book neil, but why the loud music??? Would you consider the audio edition of The Graveyard Book to be better than the print version? no!! the music separating the chapters/parts is unbearable, too loud and too intrusive. shame because neil reads so well. Did Neil Gaiman do a good job differentiating each of the characters? How? absolutely! when you read like him you don't need to put on funny voices. 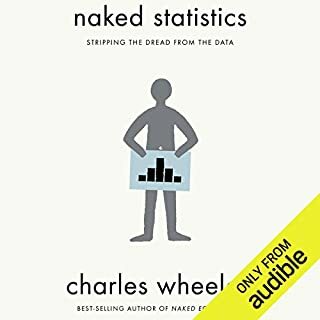 Most entertaining audiobook I've bought so far! 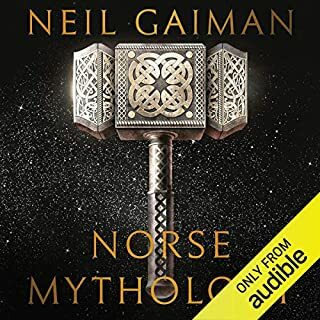 In addition to writing a unique and interesting story, Neil Gaiman does a fantastic job narrating his book. His various voices and accents bring all his characters alive (even the ghosts! ), and his detailed descriptions paint vivid pictures in the mind's eye. This book crosses over genre categories and would appeal to audiences of all ages. Neil Gaiman's narration is awesome. Bod (the protagonist) was my favorite; he is sensitive, tries to be helpful, and especially tries to understand the ways of life (and death) around him. I liked all of the heart-to-heart conversations in the book between Bod and Cyrus. I wish Neil Gaiman's book "Stardust" were available to buy through Audible. Why isn't it? It has already been recorded by the author. I would snap it up immediately! Full of thrills, humour, mystery, and pathos, this is a wonderfully imaginative tale for everyone from 10 - 100. The author is an excellent reader (is there no end to his talents? )and there is appropriate music between chapters. All in all, a delight from start to finish and a perfect Christmas treat. A great story, with only one or two dissapointing bits you find in all books - but for the story itself its 5/5 - what lets this audio book down the most is the music thats overlayed onto the start of each new secion which drowns out the narator to a degree distracting your mind from the tale and onto the tune which plays for aft far to long into each section. Also sad to say that I would have much preffered a proffesional voice artist to the author narrating his own book - I'm sure theres a certain charm to this and that he, above anybody else really has a feel for the characters, who they are and what they sound like... its just that the way its read at times is like a story being read to a small child by an adult who isnt quite used to reading stories yet and hasnt quite worked out which bits to emphasise, and other tricks of the trade. Good book - but the music and naration slightly lets it down. Perfectly scary, perfectly sad, perfectly magical. It's a children's book but I think suitable for anyone who loves Neil Gaiman. It manages to be scary and sad but uplifting too. The language is simple enough for a child without being at all childish. Neil Gaiman's reading is imbued with a lyrical melancholy which is absolutely right for the story. 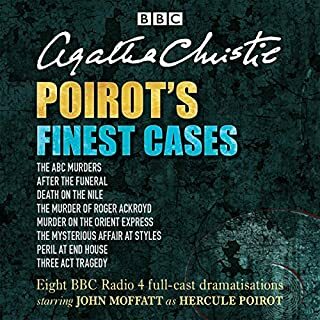 Refreshingly, he even manages a fairly creditable Glaswegian accent - bad Scottish accents seem to be a feature of the lot of the books I've listened to recently so it's good not to be jarred out of the story for the change. It's not relevant to this review, but should they ever make a film of this, it's very clear to me that Mr Frost should be played by Reece Shearsmith. 5 stars aren't really enough for a faultless book, read faultlessly. A great, original and mysterious story that kept all of our family (Mum, 9yr old son and 7yr old daughter) entertained on our road trip. Having it read by the author is fantastic, he puts emphasis in all the right places and give the characters lives of their own. This wonderful story is made even better by the wonderful narration by its author, Neil Gaiman. What an incredible talent he is. 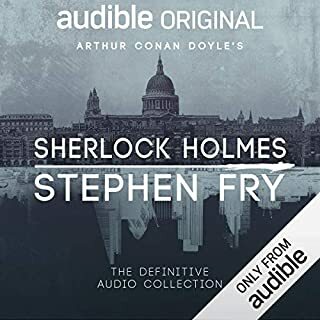 There is nothing to dislike about this story, and being my 'first' audible book, I think it will be hard to match. This will be a book was a beautiful piece of art. Thank you for creating this Mr Gaiman. Neil Gaiman narrates every bit as well as he writes. 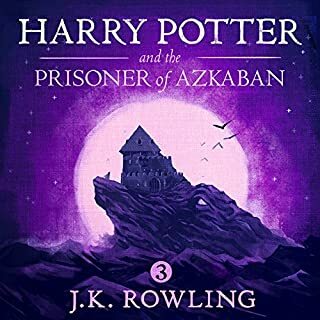 Thus reminded me very much if Stephen Fry's narration of Harry Potter and was every bit as impossible to put down. Classic spooky tale, suitable for all ages! A baby raised by ghosts in the graveyard? Ghouls, Barrow-wights, international ageless assassins ? Hounds of heaven? A heady mix that could be both off-putting and unsuccessful. But that is not the case: Neil Gaiman once again creates a parallel secondary world into which we are not simply invited, but virtually compelled to enter. The writing is authentic and graceful, the plot is captivating, and the characters – especially that of the boy growing – are attractive beyond measure. So addictive!! Really love the way Neil tells the story. 2 thumbs up!! 👍👍 Would recommend to everyone! This book was recommended by Tim Ferris and I now understand why he rates it so highly. Neil is such a great storyteller and holds you in suspense while weaving a storyline around places, characters and circumstances. An audio page turner.